RoSha'e Gibson is a junior mass communication major with a concentration in journalism and a minor in game studies. He is born and raised in New Orleans, Louisiana. 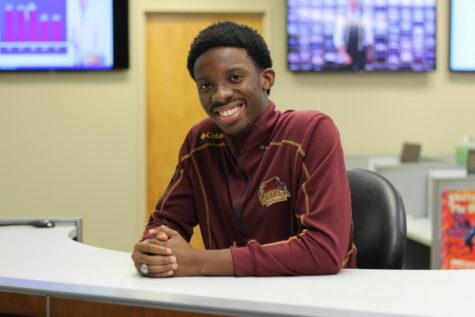 He is the assistant sports editor for The Maroon newspaper. He is also the Play-by-Play Broadcaster for Loyola athletics and the public relations/social media co-chair for Loyola's Black Student Union.